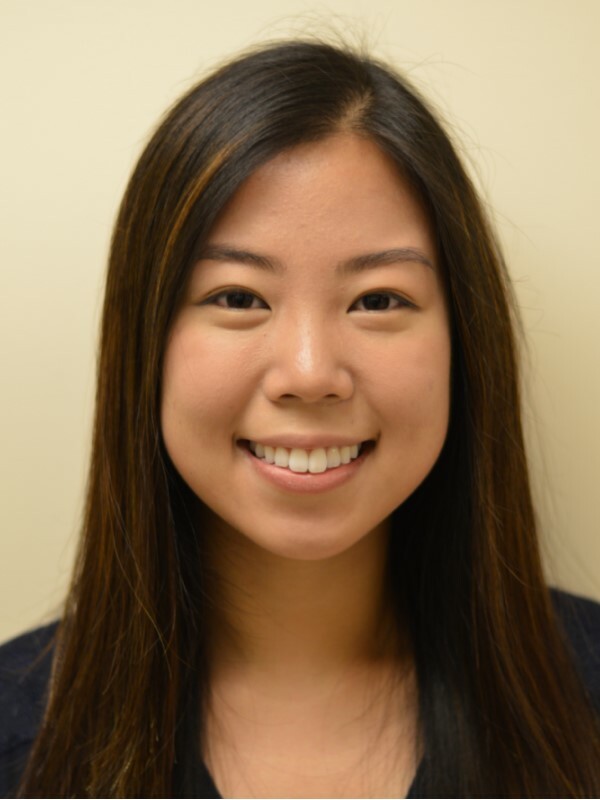 Sun Pak graduated from the University of Florida in Spring 2018 with a Bachelor’s degree in Applied Physiology & Kinesiology. Her research background as an undergraduate has involved investigating ischemia/reperfusion injury to liver as well as aging and fibrosis as a research assistant at the Cell Death and Mitochondrial Biology Laboratory. She also participated in several volunteering sites such as at the Shands Hospital, Ronald McDonald House, as well as the Salvation Army. She was also the former missions liaison for the Global Medical Missions Alliance student organization for two years. She grew up with a passion to serve others throughout the eight mission trips she attended, two of which were medical mission trips with the University of Florida’s organizations. Currently, Sun is a Clinical Research Coordinator for multiple studies in the Laboratory for Rehabilitation Neuroscience. She primarily assists managing the Image Parkinson’s Disease Progression study, which is a longitudinal drug intervention study investigating the potential disease slowing effect of Rasagiline on certain biomarkers in the brain. She also assists with a newly opened study that also investigates the potential disease slowing effect of Exenatide.